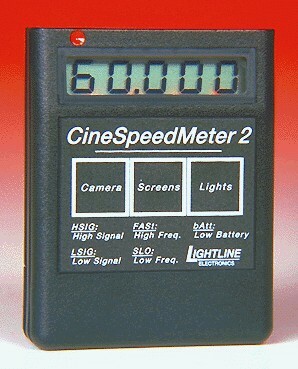 "The standard in film for accuracy in optical frequency measurement"
A must for all cinematographers! Our optical frequency meter reads screen scan rates to .001Hz accuracy! Checks for flickering light sources!